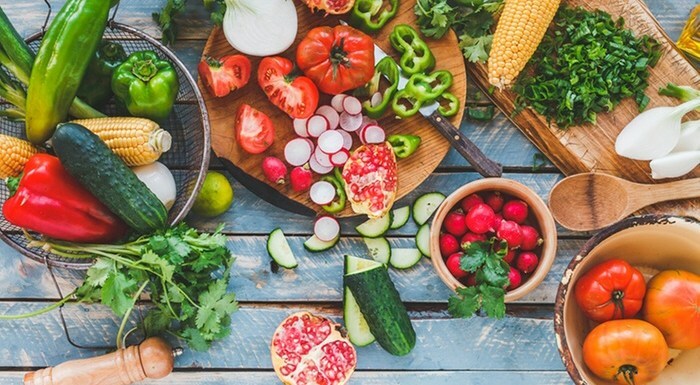 In the world of today, we have multiple food options and so, it is not surprising to find yourself failing to plan a healthy diet regimen simply because you don’t know what to eat and what not to. That, however, does not leave you out of choices because keeping fit is one of the best things that you can do for yourself. 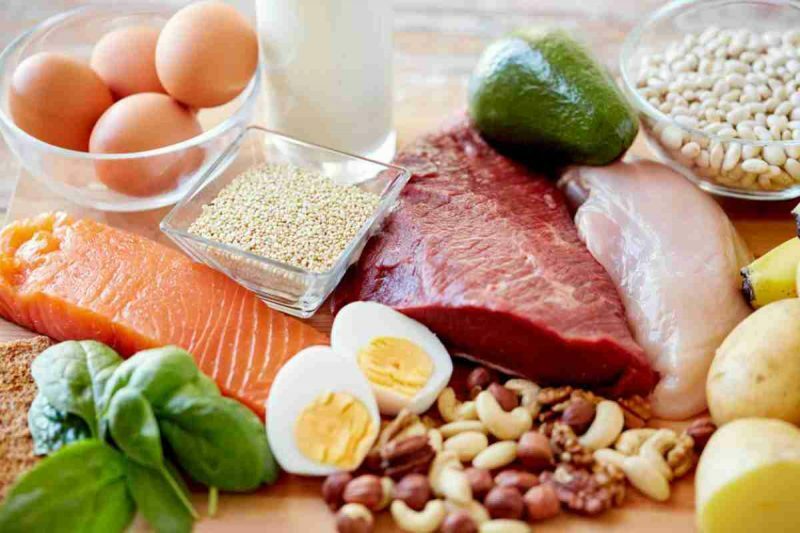 We always need to know that what food is nutritious and which ones should be avoided but not many people have the time to research on the foods that have the right nutrition so, we thought of helping you out and compiling a list of nutritious food. So, keep reading! Pick a wide variety of fruits and vegetables because most of them are rich in essential minerals and vitamins that your body requires. The benefit of eating different kinds of these foods is that not one contains all the essential nutrients. There are those that will contain vitamin A and lack vitamin C and vice-versa. If you choose to eat canned or dried fruits or vegetables, ensure that you go for those that have no added sugars or salt. You also need to avoid overcooking your veggies to prevent the loss of essential vitamins. A diet that has more fruits and vegetables helps in lowering the risk of diabetes, obesity, stroke, heart disease and various types of cancer. Most of the processed foods contain excess sugar, additives, sodium or unhealthy fat, which are not good for you. A healthy diet is one that consists of limited amounts of these foods and focuses more on the whole and natural foods. 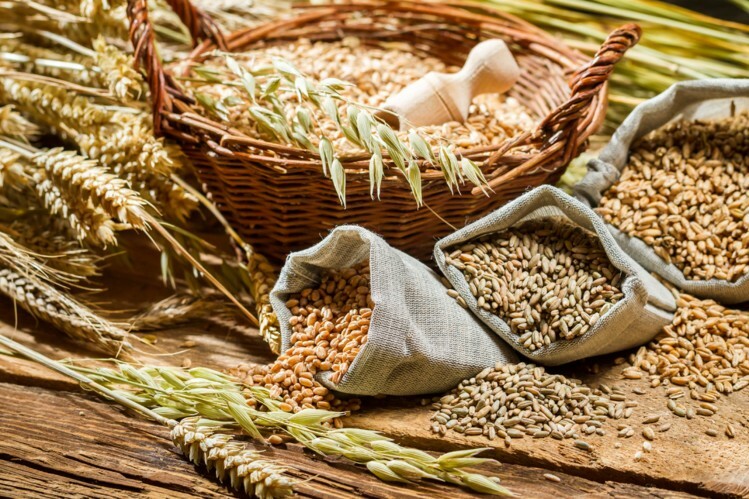 Whole grain foods provide your body with fiber and vitamins and are known to reduce the risk of cardiovascular disease. Some of these include barley, buckwheat, whole grain bread, brown rice, quinoa and black rice. Want to know about a few more? Keep reading. Although alcohol is known to prevent heart disease when consumed in little amounts, it also brings some health risk. It increases the risk of various types of cancers, promotes weight gain and disrupts your sleep. You, therefore, need to cut down your alcohol intake to at least two drinks a day for you to lead a healthy life. 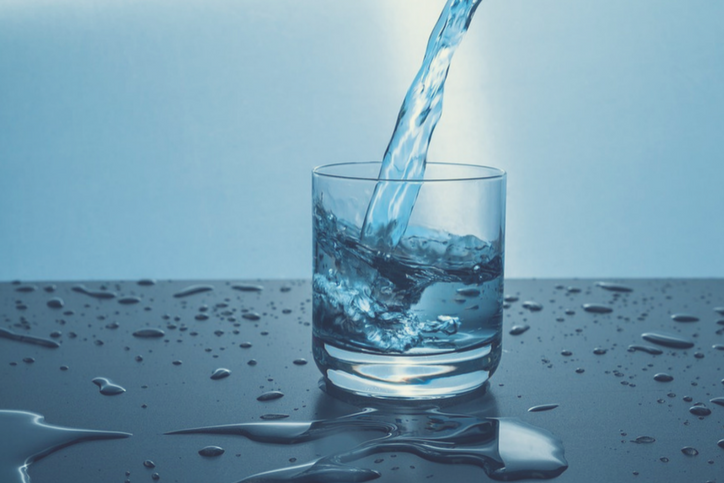 Water, on the other hand, is paramount for your body. It helps maintain the balance of your body fluids, flushes toxins, keeps your skin healthy and transports nutrients and oxygen to your body cells. It’s advisable to consume roughly 12 cups and 9 cups a day for a woman and a man respectively. With this we have reached the end of the list but we have another one for you. 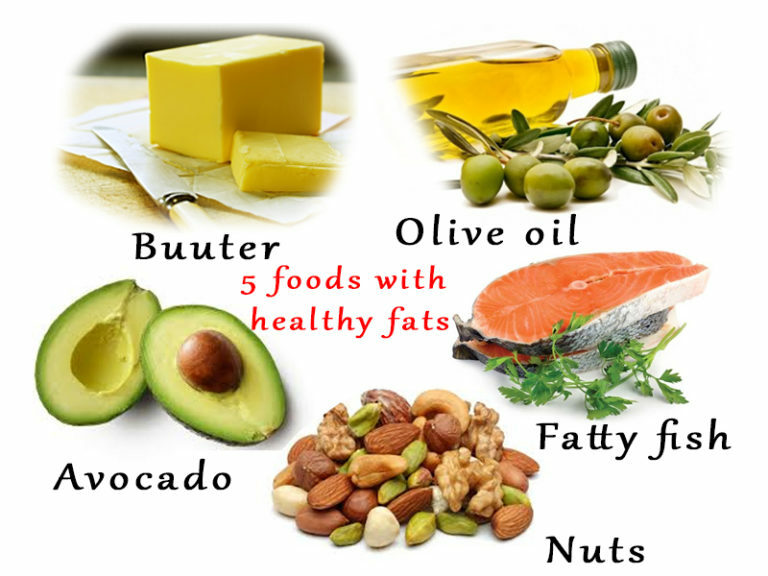 Eating moderate oils and fats is another key to a healthy diet. You need to choose plant-based oils such as sunflower, olive, and soy so as to increase your intake of polyunsaturated fats which are healthy for your heart. Restrict your consumption of full-fat dairy products, butter and fatty meats including bacon, hamburger, and sausage. Eat white meat such as fish and poultry instead of the red meat which is high in fats. We hope that you found the article informative, don’t forget to SHARE it with the people around you!